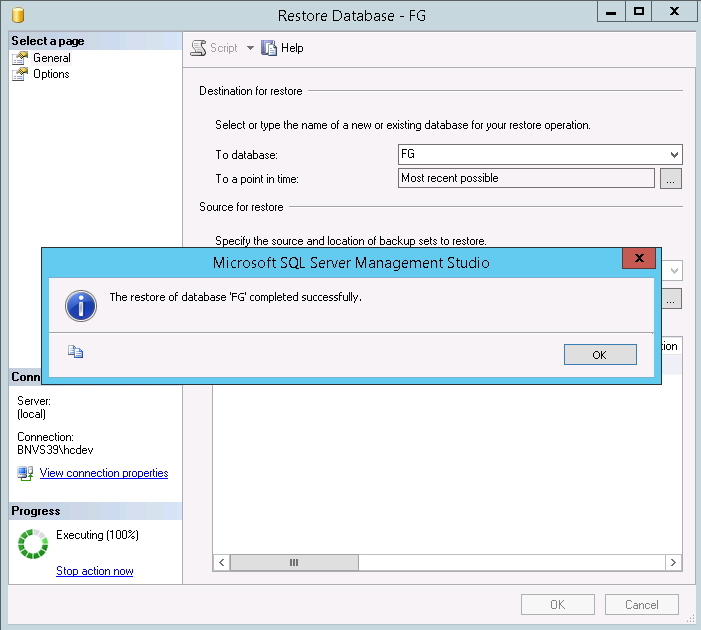 The selected database has been dropped from sql server list. 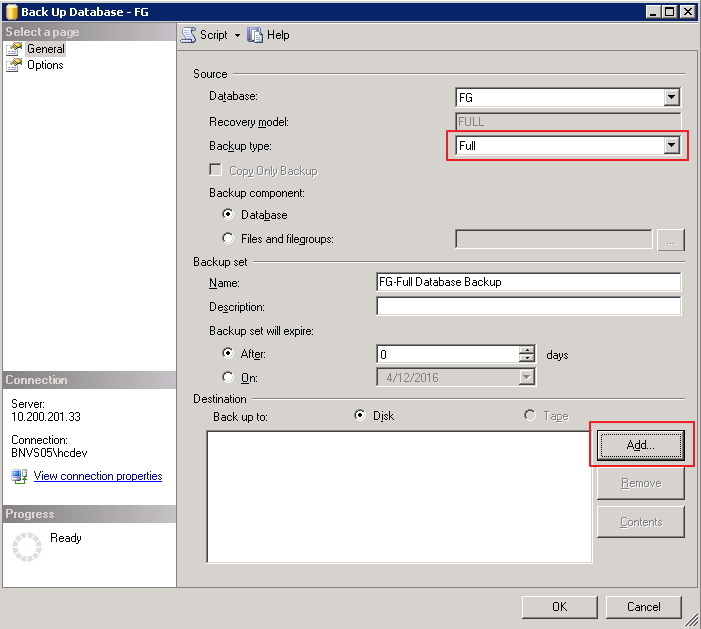 Which mean all process can't be done again, such as: select, insert, delete, update, backup, etc. But the physical file still available on server. 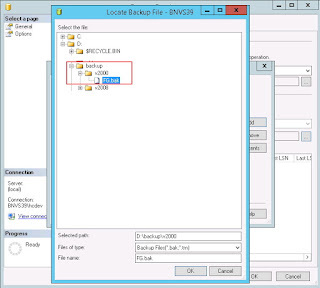 Hence, if needed it can be Attach easily. 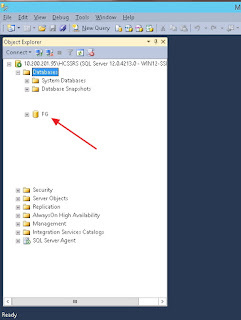 But the physical file has been deleted from server. 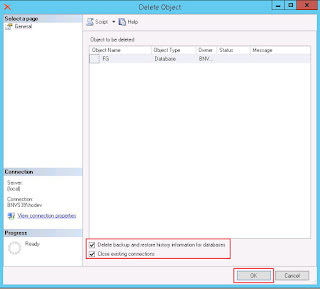 Hence, the Attach process can not be done directly. 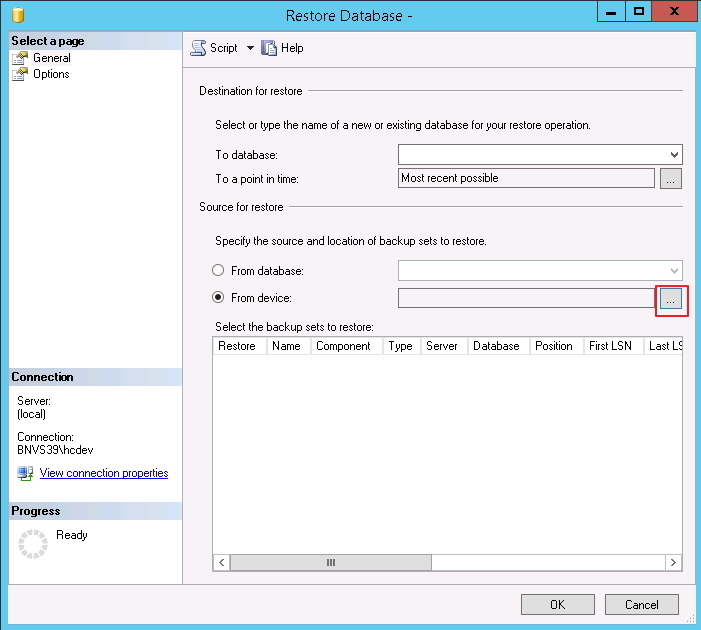 The restore process should be done to reactivate the database. 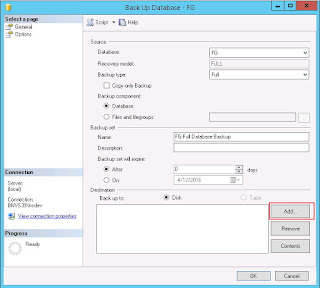 Right click on database that going to be moved > Tools > Back Up..
On the destination, remove all list if specified. 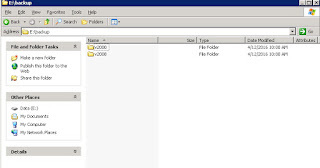 And then click Add, to choose the destination folder & file name. 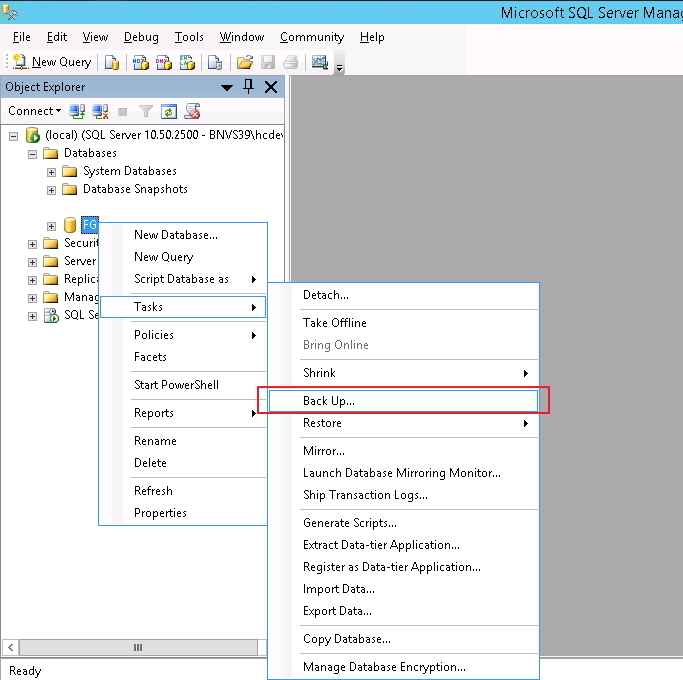 Ensure to type manually *.bak as the extension, to make it easier on the rest process. 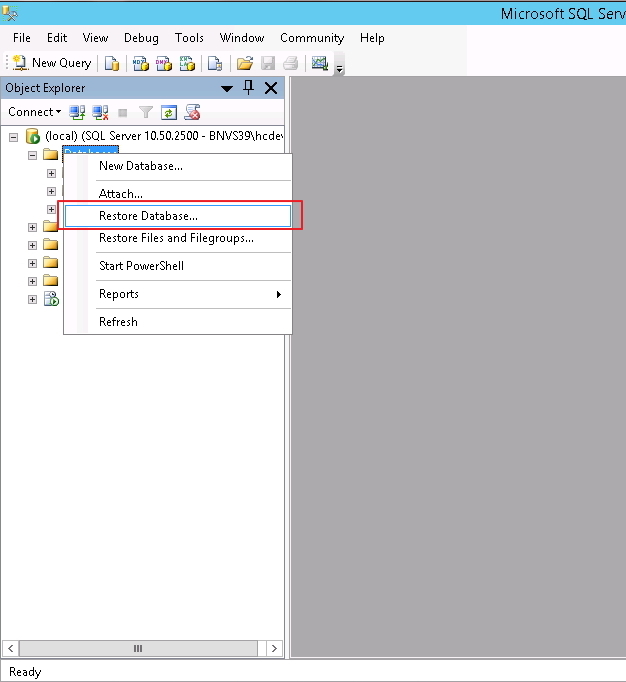 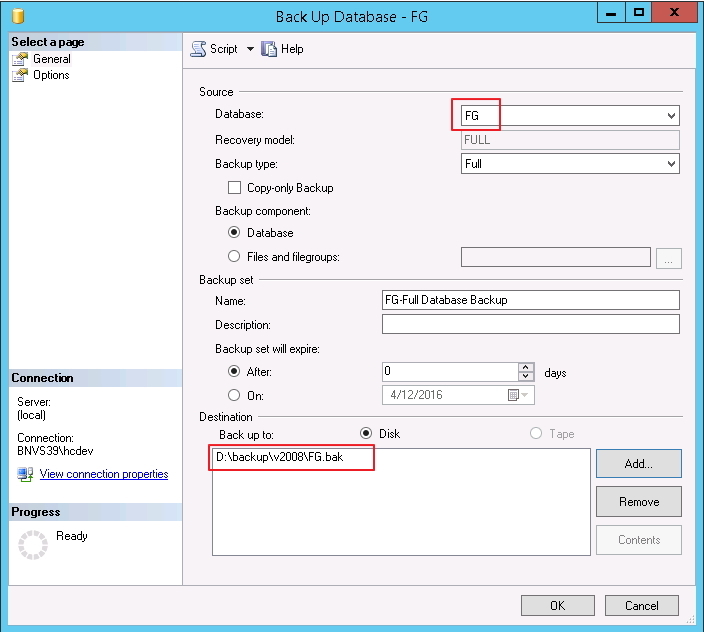 If database will be restored to another server, then move the *.bak file created to the new/destination server. 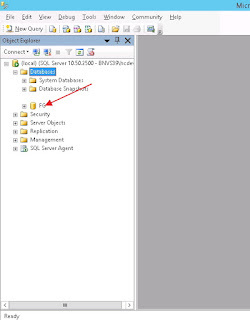 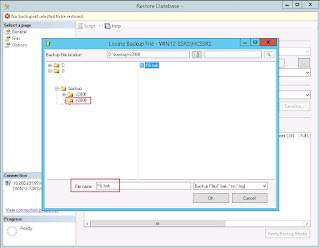 Specify the file location, by clicking button on the From device part. 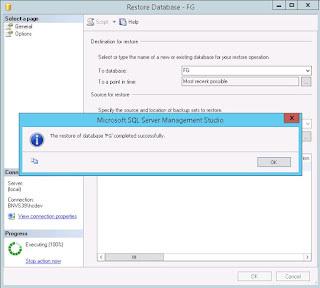 Ensure the database is ticked in the column. 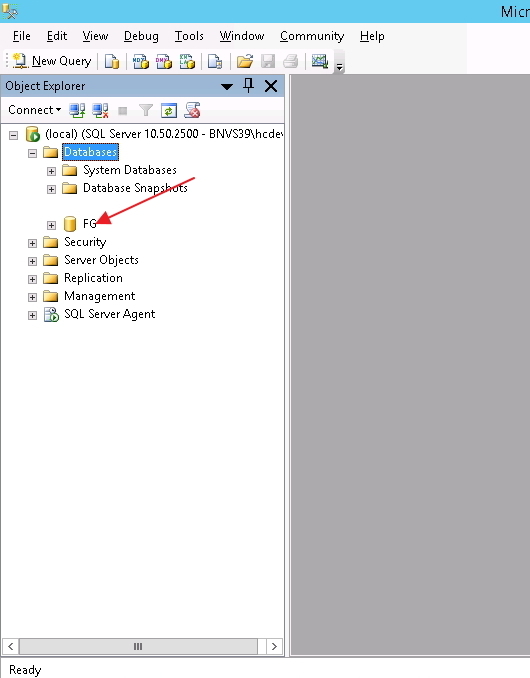 Click on "To database", choose the appropriate database name. 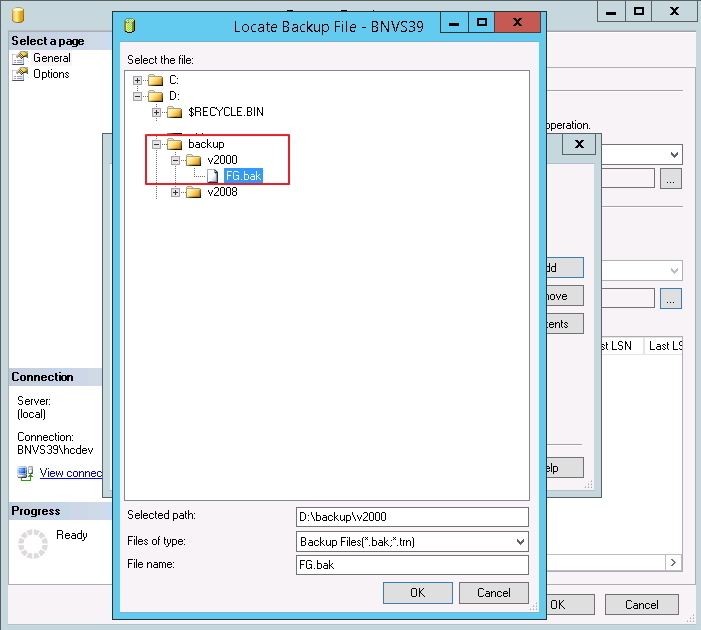 Click on Verify Backup Media, to ensure the file going to be restored has valid format. 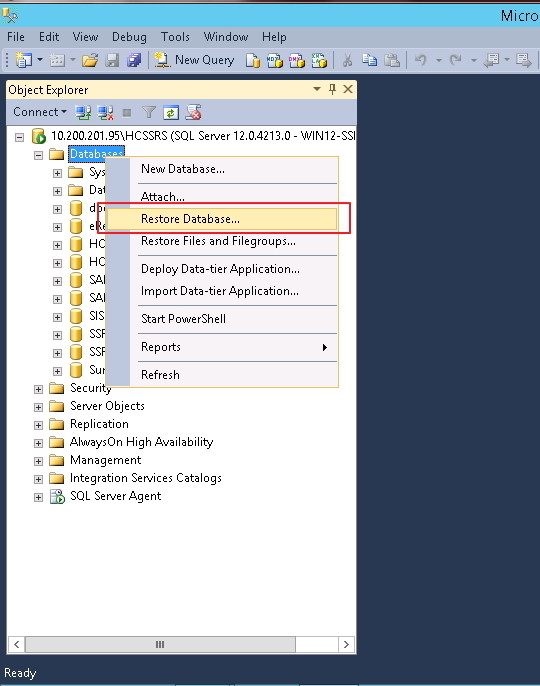 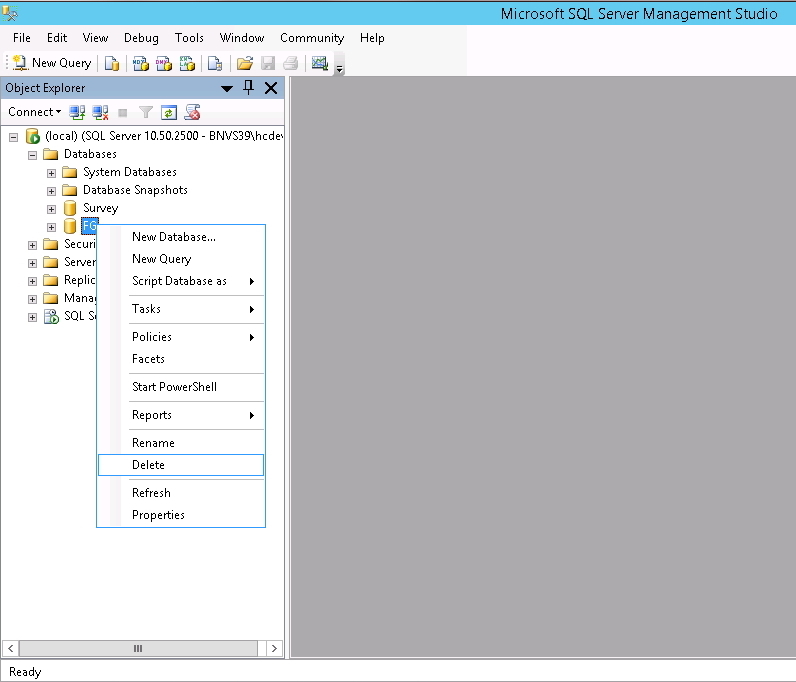 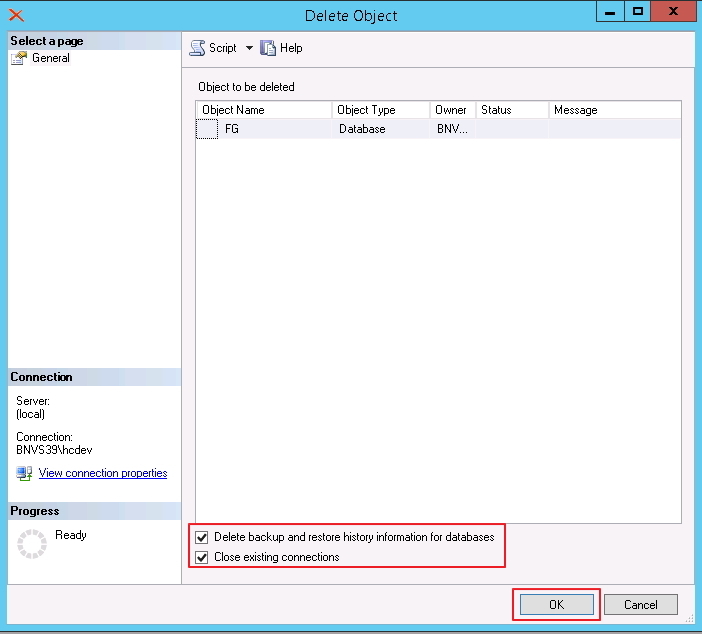 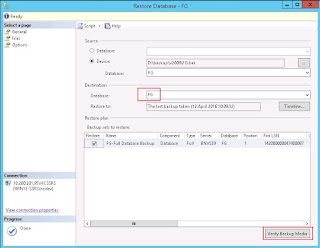 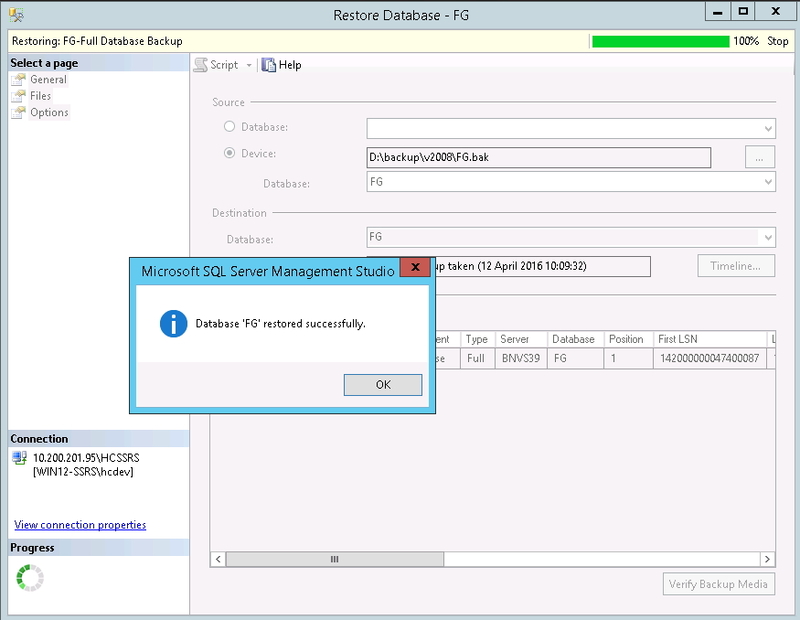 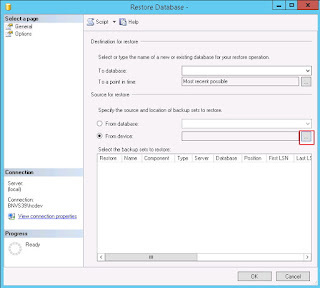 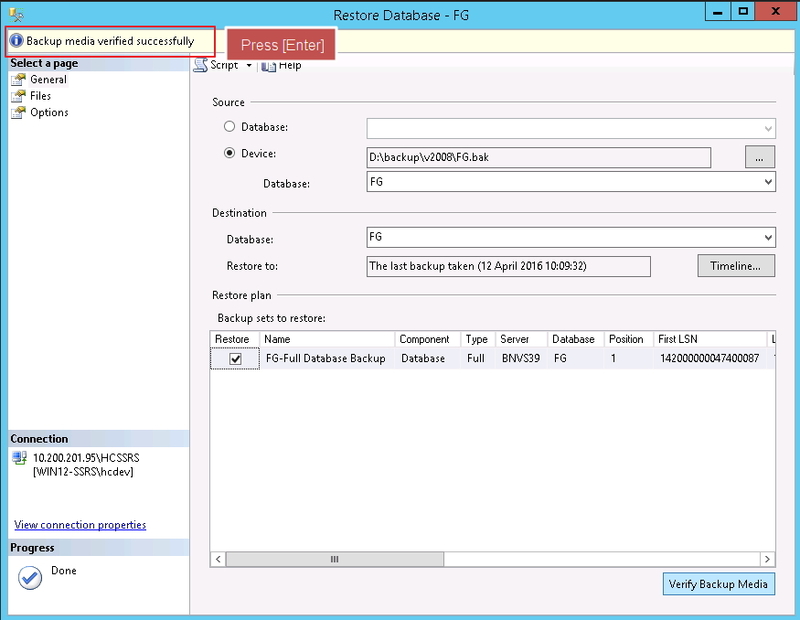 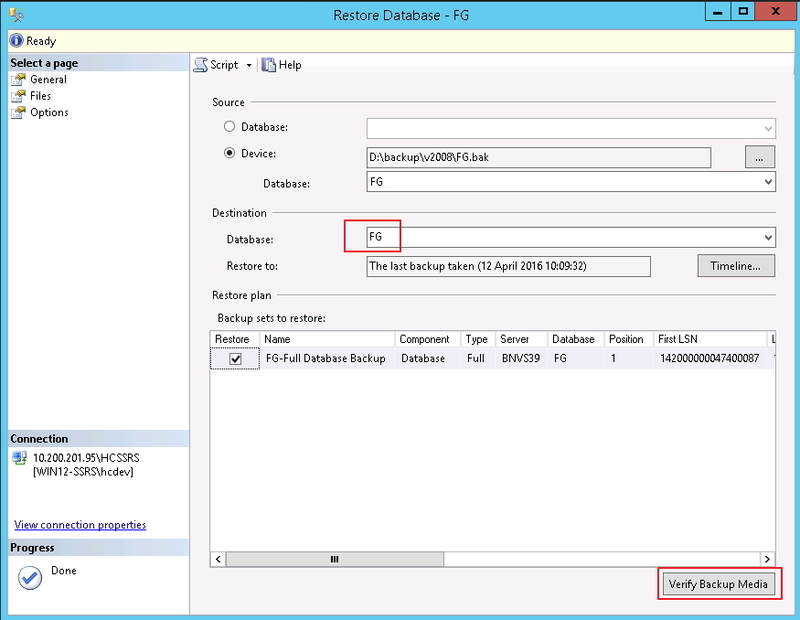 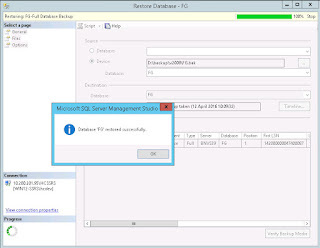 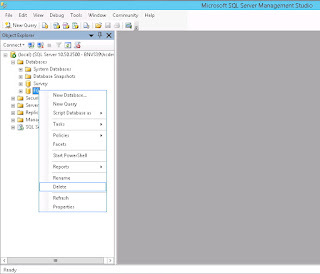 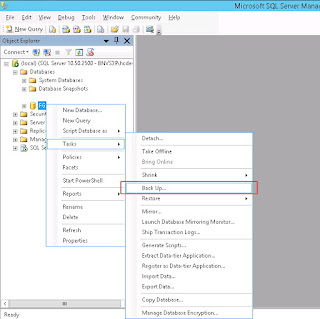 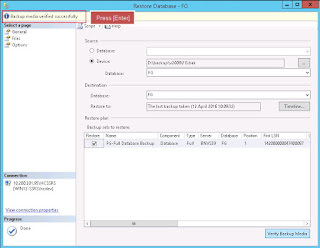 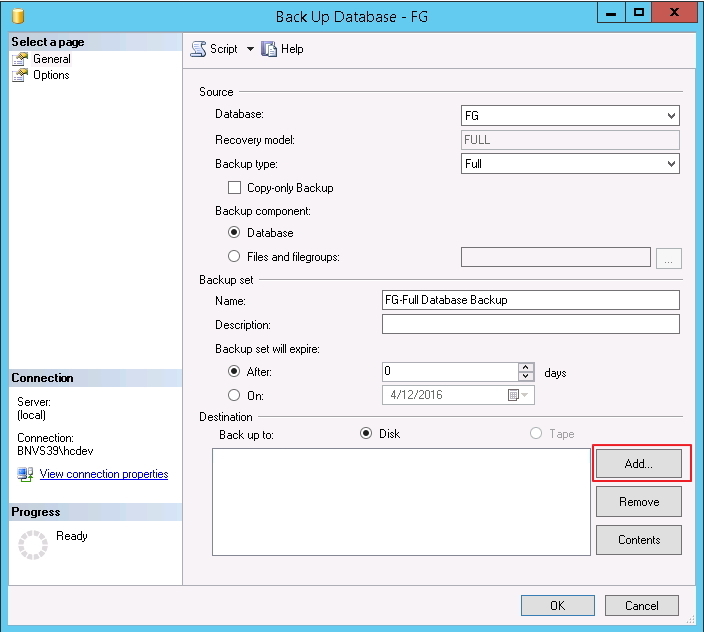 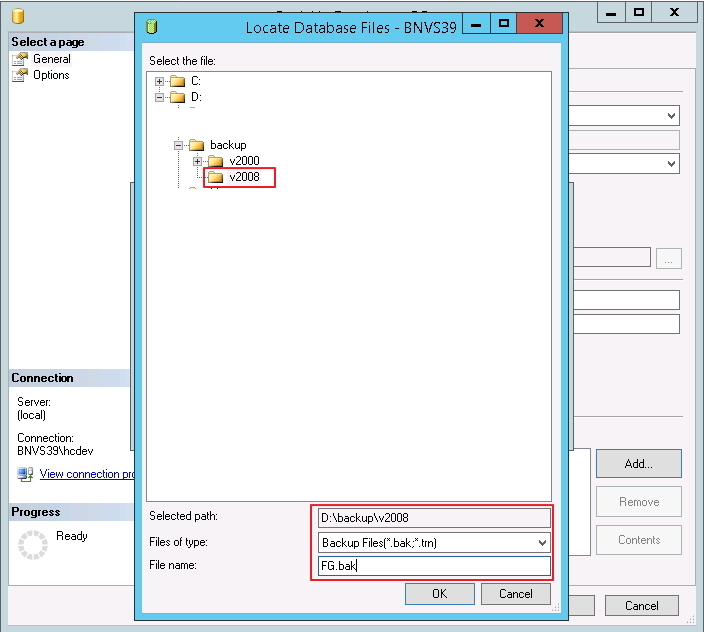 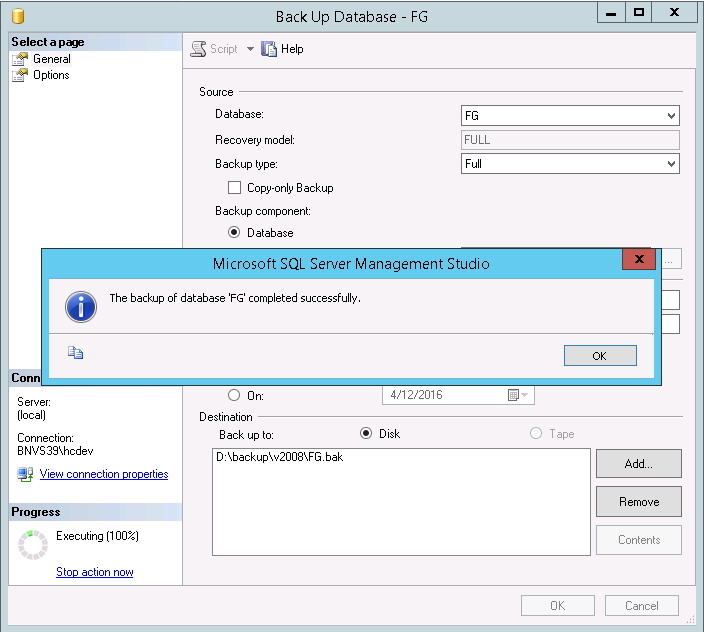 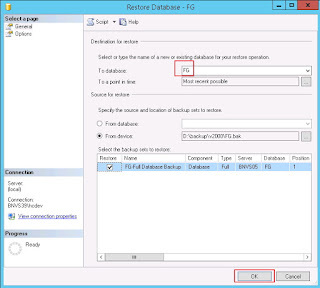 Process Backup Restore to move database from SQL Server 2008 into SQL Server 2014 has been done! 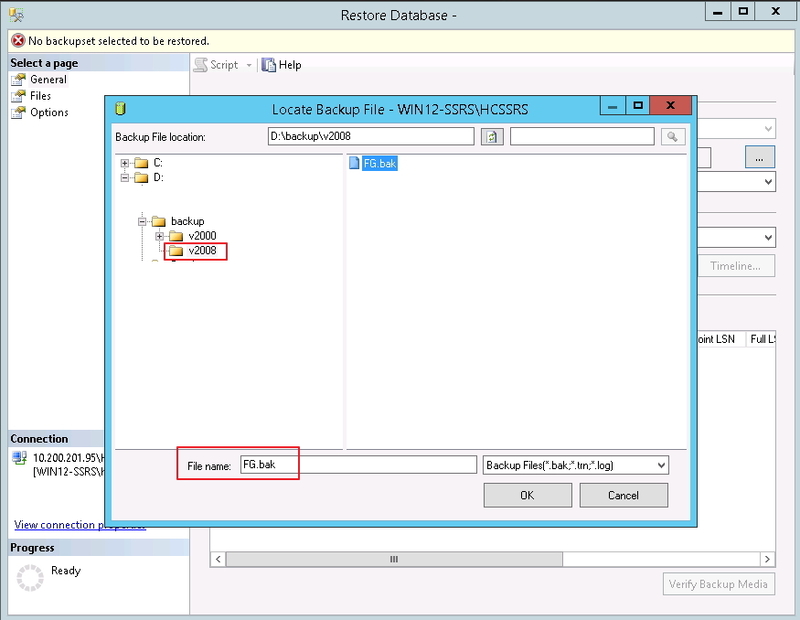 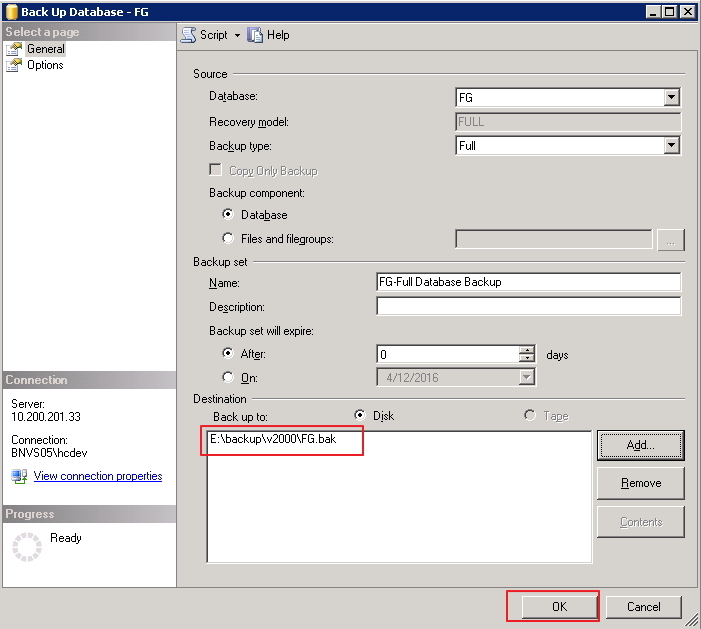 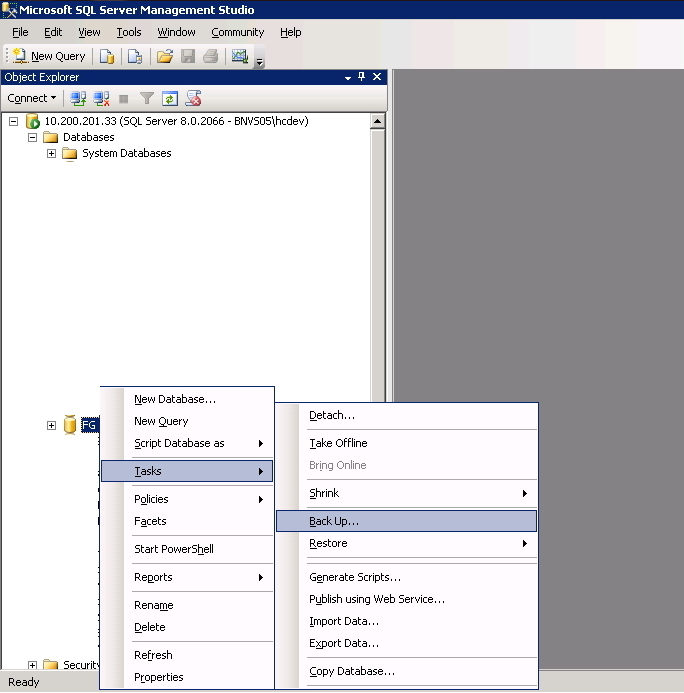 Process Backup Restore to move database from SQL Server 2000 into SQL Server 2008 has been done! 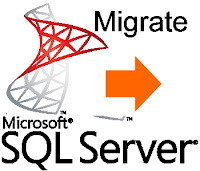 There are lots of case, where company need to migrate or upgrade their SQL Server version. 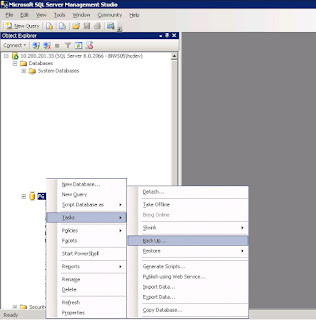 Either in the same server or different server. 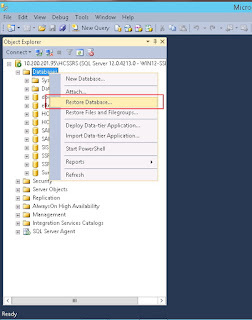 Without a good planning, method and execution, it can be a catastrophic. On more detail process, will be shown how to migrate SQL Server from 2000 into version 2014, using SQL Server 2008 as interim. 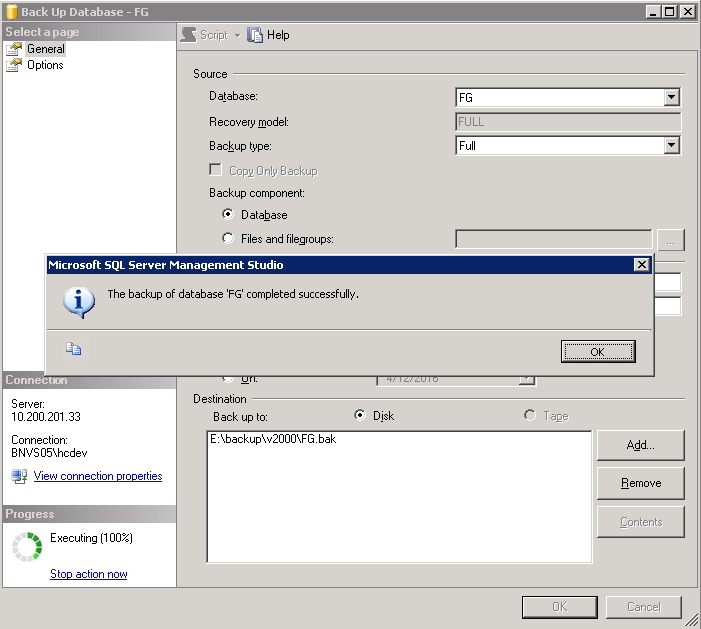 All processes are done using different virtual machine. 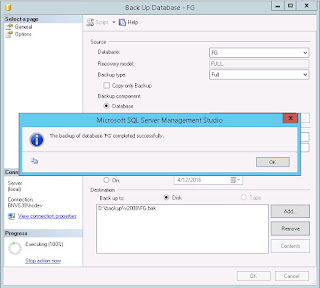 Once the process completely done, the SQL Server 2008 can be removed safely. 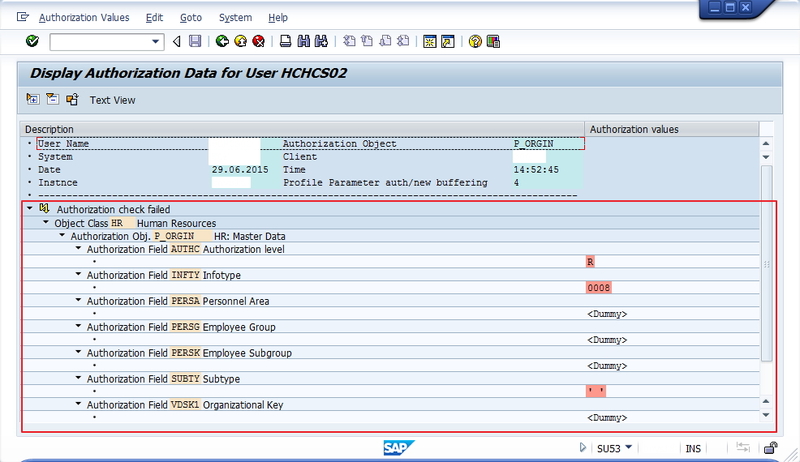 One of the strong key in SAP is the authorization. 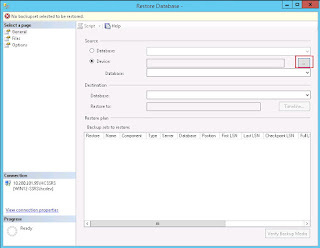 Its build with strong yet flexible, thus various needs of organization can be accommodated. 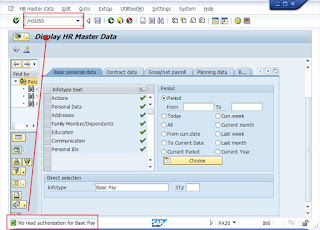 For an example, one user may access payroll data in full access mode. 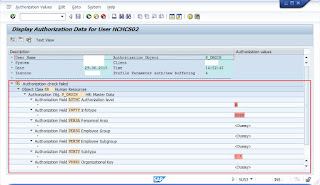 Other user may view payroll data for specific employee group in display mode only. 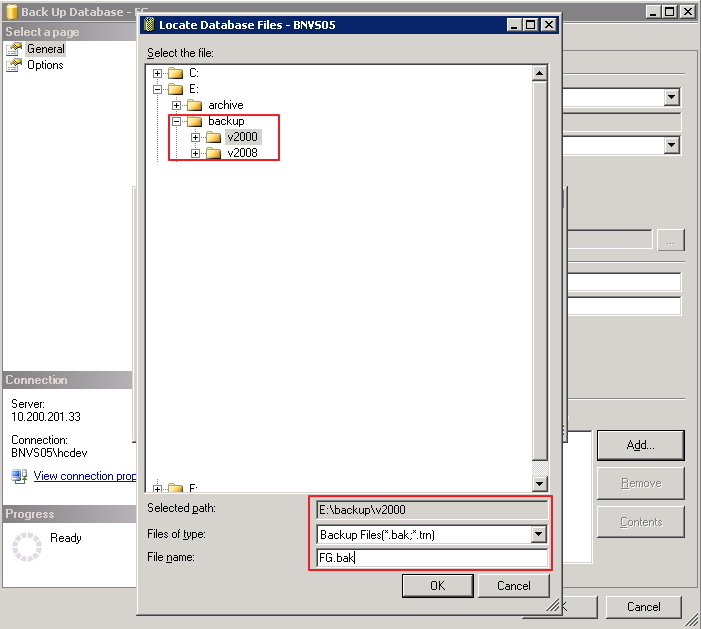 While other cannot view payroll data at all, but can view personnel data. 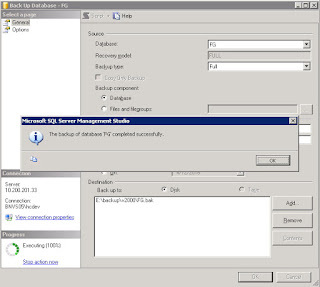 PFCG to maintain the role. 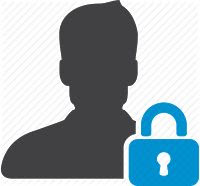 During daily operation, there are some user may face problem related with authorization. 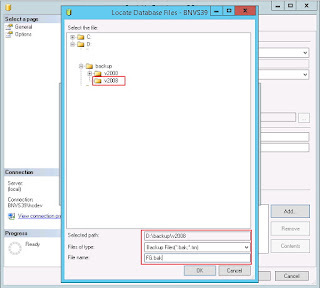 Tcode SU53 can be used by SAP Basis to evaluate, which object should be included. 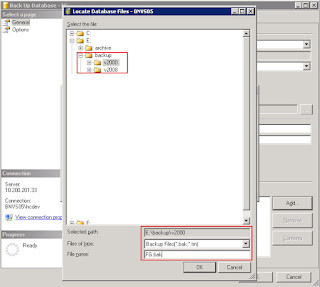 When user meet error message, such as “No read authorization for payroll data”, then the user has to type in /nSU53 in command bar. 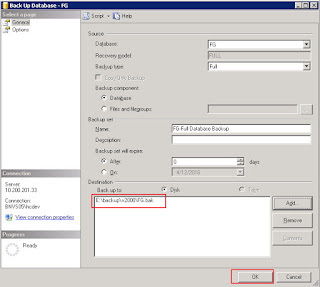 The output of this message can be used by SAP Basis to modify the corresponding role from PFCG. 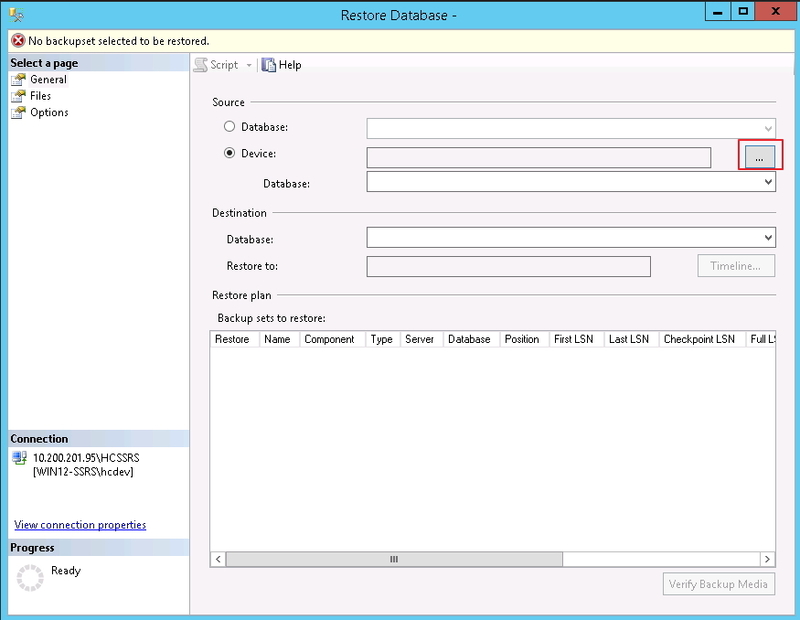 Basically SU53 will evaluate all roles that attached to the user, against to object that going to be executed. 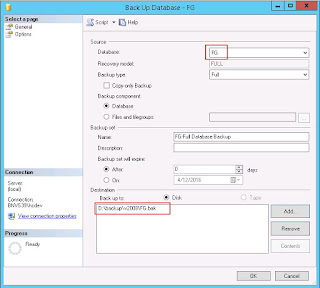 Tcode SU53 can be safely attached for all users in company. 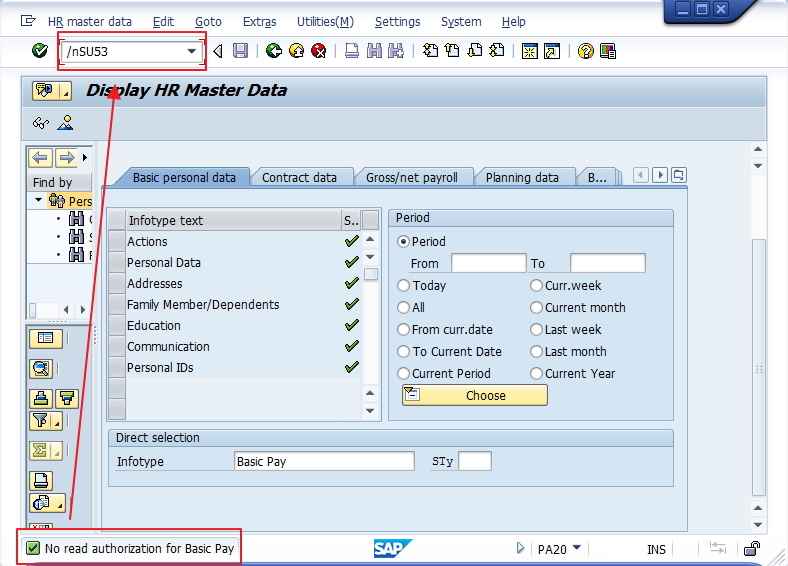 In proper method, SAP Basis should be consult with the SAP Functional team. 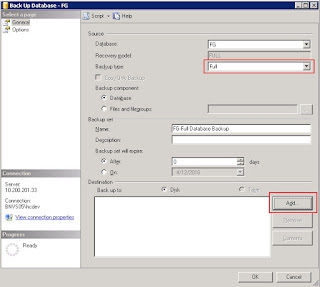 It need to be done, since Functional know which area each user can / cannot access to.